Flavor: Warm and intense brine with a bold and meaty texture. Upweller reared, then moved to rack and Bag nursery; bottom culture grow-out harvested with modified bay-scallop dredges. 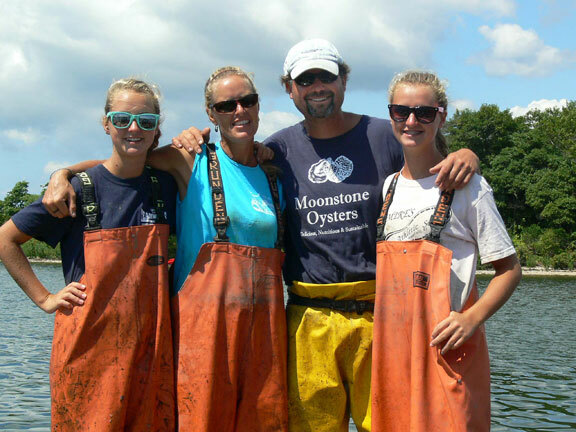 Cedar island oyster farm is a family-run farm. Tending the farm certainly keeps John and Cindy West busy. They balance work with family time by taking their daughters to work with them during summer months and over weekends during the school year.